Planning is the foundation for all successful projects, construction or otherwise. At DC Construction Management, we employ the latest construction design technology and the most creatively experienced professionals. We take design to a new level. Often the most effective way to create a new look is through renovation. Remodeling can also be less costly than a new building. DC Construction Management provides comprehensive and innovative remodeling that is perfect for almost any space. 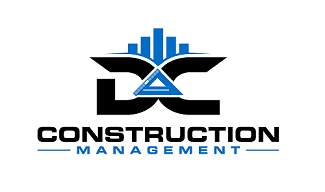 DC Construction Management is a Mission Viejo based general contracting agency, dedicated to providing exceptional building and design services. Having completed more than 150 projects, our designers and construction teams are dedicated, creative, and detail oriented. Since beginning operations in 2008, we have built a fantastic reputation and outstanding portfolio filled with commercial and residential projects. Contact our offices in Mission Viejo , CA, at (949)742-8586 to speak with one of our construction managers about your upcoming project. DC Construction Management sees projects through from the initial design phase to completion. Armed with project managers and a full battery of tradesmen, we are capable of handling nearly any project. 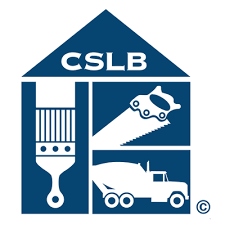 From restaurant build outs and retail renovations to medical offices and government municipality, we have had our hand in all sorts of building and construction projects.